Welcome to Bell Creek Square! 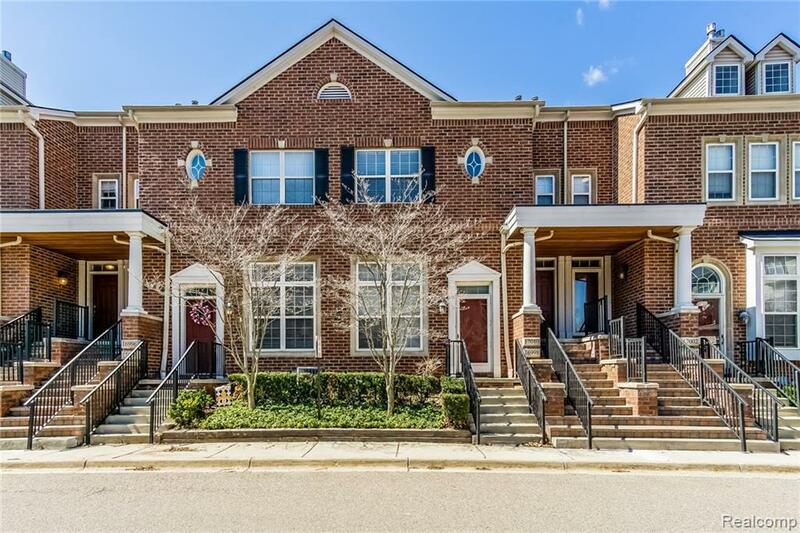 Pride of ownership shows throughout this beautiful home. 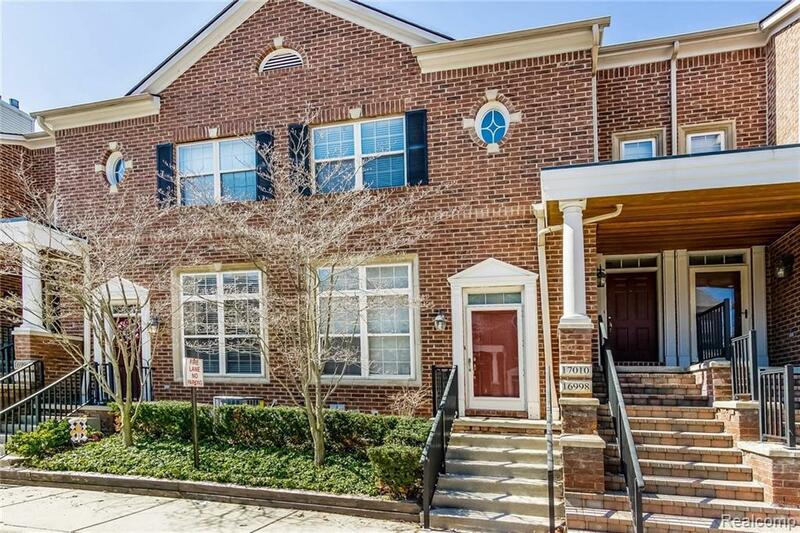 This Livonia Townhouse has beautiful curb appeal, a wonderful open floor plan, and is move-in ready. The great room features a fireplace and massive windows allowing tons of natural light. The kitchen, dining, and great rooms are open, perfect for entertaining or family time. 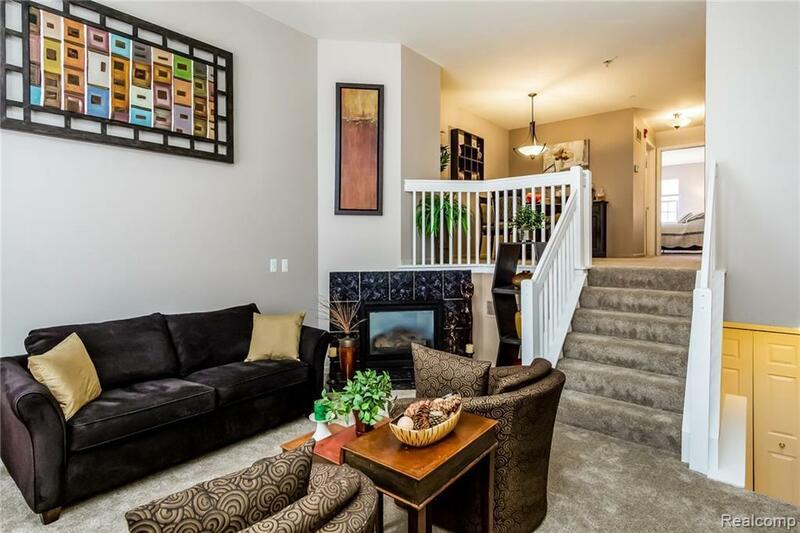 Enjoy stress free living in this 2 Bedroom, 1 Full and 1 Half Bath home. 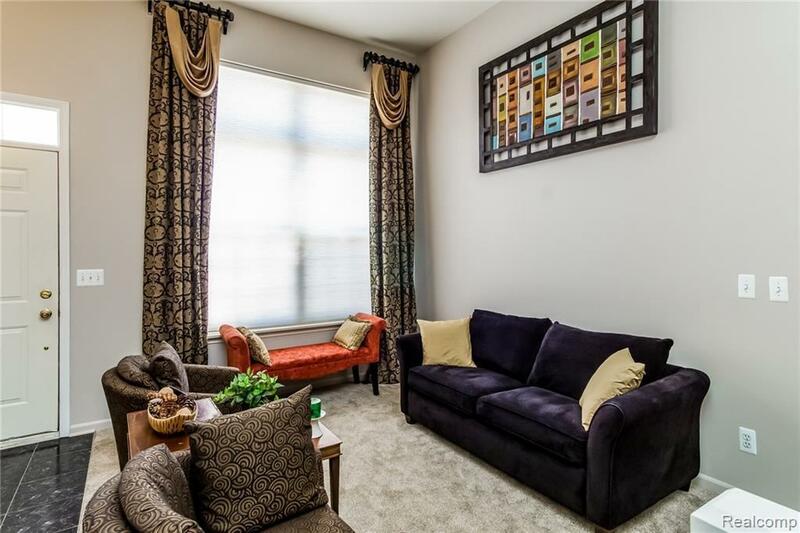 Home features new paint and high end carpet and padding throughout. The bright kitchen has been well maintained and has an abundance of counter and storage space. Minutes from shopping and restaurants, and within the desirable Livonia schools, this home?s location is excellent.